The following regional networks are more focussed in their outlook than the territorial associations. 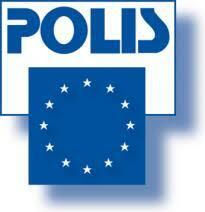 Several among them are spin-offs from specific EU projects. Not all are Brussels-based. Irish involvement: Cork County Council. Irish involvement: Cork City Council; Limerick City & County Council; National Transport Authority. Irish involvement: Cork City Council, Limerick City & County Council, Dublin City Council, Dun Laoghaire-Rathdown County Council. 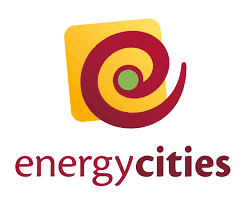 Local authorities promoting energy transition and sustainable energy policies. Irish Involvement: Cork County Council; Dublin City Council. 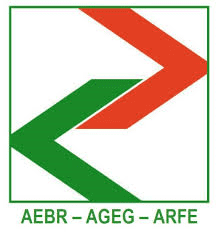 European Federation of Agencies and Regions for Energy and the Environment. Irish involvement: Tipperary Energy Agency; Carlow-Kilkenny Energy Agency (3CEA). 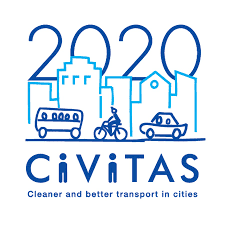 The European branch of a global movement of local governments driving positive change through information, training and networking programmes and campaigns. Its key areas of focus are biodiversity; climate change adaptation and mitigation; sustainability management; urban governance; sustainable economy and procurement; energy; water; and mobility. 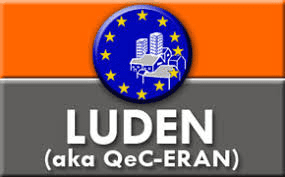 The network of quality-certified EU BICs (regionally- and locally-based business and innovation centres, incubators, accelerators and other support organisations) supports the development and growth of innovative entrepreneurs, start-ups and SMEs which have high growth potential and which can contribute to economic development in their areas. Irish involvement: WESTBIC, Dublin BIC, SEBIC, Cork BIC. A European Commission Digital Single Market initiative to aggregate and leverage regional support for startups with emphases on tackling growth barriers such as leveraging investment financing, access skills and major research infrastructures or harmonisation of policies and regulations. Irish involvement: Cork Innovates, Western Development Commission. 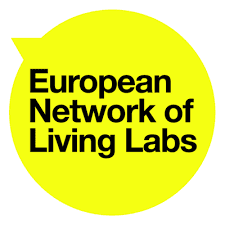 The European Network of Living Labs provides a platform for its benchmarked, real-life, open innovation ecosystem members to engage in co-creation, user engagement, and testing and experimentation targeting innovation in domains such as energy, media, mobility, healthcare and agrifood. 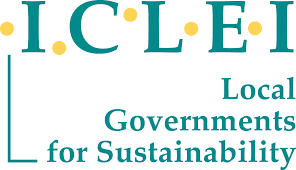 Irish involvement: CASALA Living Lab (Centre for Affective Solutions for Ambient Living Awareness at Dundalk Institute of Technology); Adaptive Governance Lab (University of Limerick). Seeks to maximise the advantages resulting from peri-urban areas’ location in proximity to large cities while minimising the challenges of adverse impacts and pressures on their character, landscape and environment. 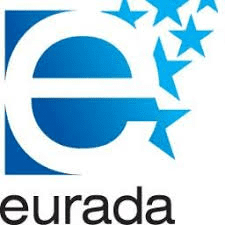 European Association of Regional Development Agencies. The Network of European Regions for Competitive and Sustainable Tourism. A spin-off of the AFE-INNOVNET Thematic Network on innovation for age-friendly environments and tied into the European Innovation Partnership on Active and Healthy Ageing, this campaign seeks to bring together local and regional authorities and stakeholders who want to find smart evidence-based solutions and facilitate the creation of an EU repository of good practice in this field. Irish involvement: Louth County Council; Netwell Centre – Dundalk Institute of Technology. Focus on local strategies to tackle homelessness. Irish involvement: Dublin City Council; Cork City Council; Limerick City & County Council. Focus on social economy and social innovation to deliver an inclusive, participative and responsible society. 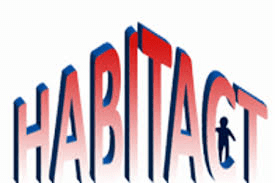 Irish involvement: Carbery Housing Association, Skibbereen. Regions and Local Authorities cooperating on the design and implementation of strategies on Lifelong Learning. Irish involvement: Irish Central Border Area Network (ICBAN) Ltd; East Border Region Committee Ltd., SEUPB – Special EU Programmes Body. Transitions-focussed (demographic, climatic, energy security, long-term unemployment, growing inequality; post-financial crash effects) network working to enhance a social Europe through bottom-up actions. A forum for innovation projects, exchange of knowledge and dissemination of Sustainable Urban Housing planning and building initiatives. 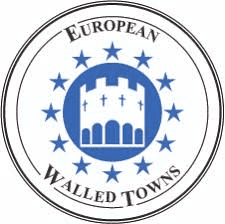 The international association for sustainable development of walled towns, walled cities and fortified historic towns in Europe. Irish involvement: Heritage Council (Kilkenny, Kilmallock, Athenry, Youghal).